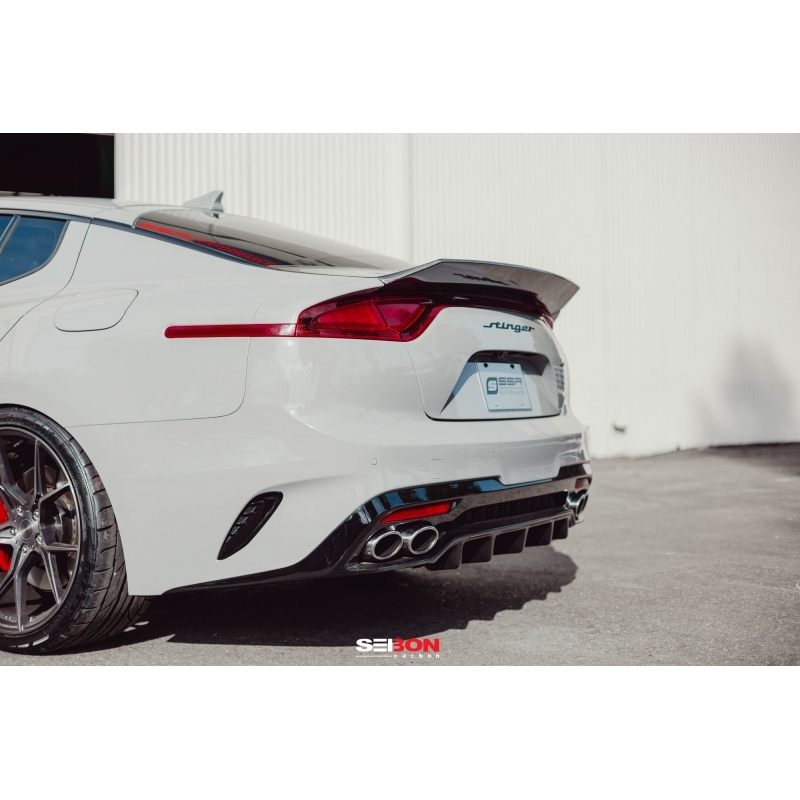 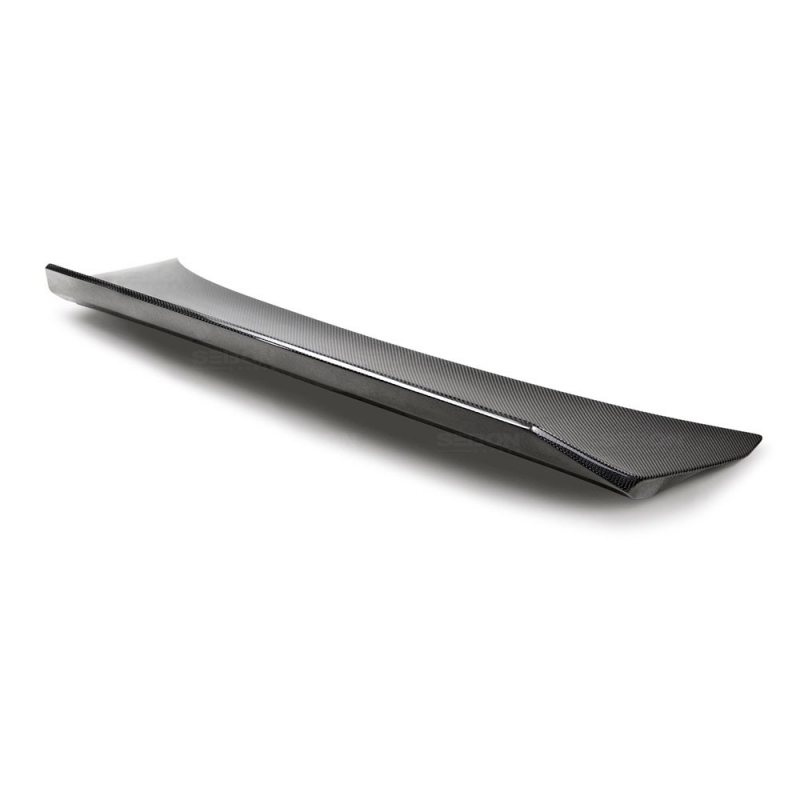 Seibon C-Style Hatch Lid for Kia Stinger 2017+is carefully hand-crafted using only the finest materials. 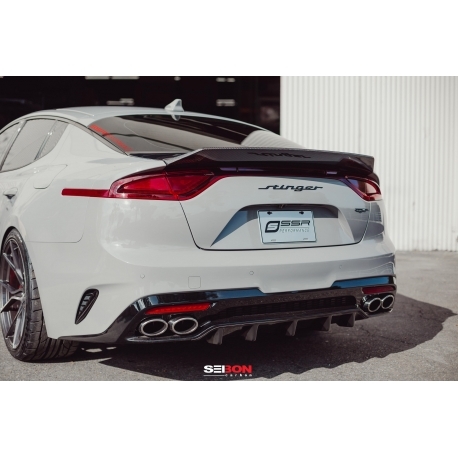 Seibon C-Style Hatch Lid for Kia Stinger 2017+is carefully hand-crafted using only the finest materials. 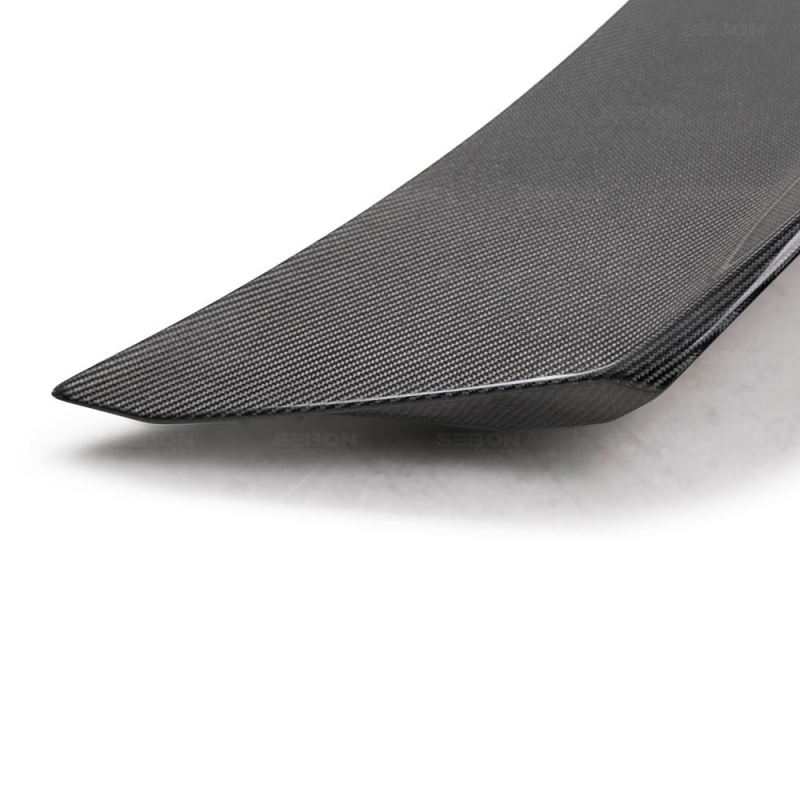 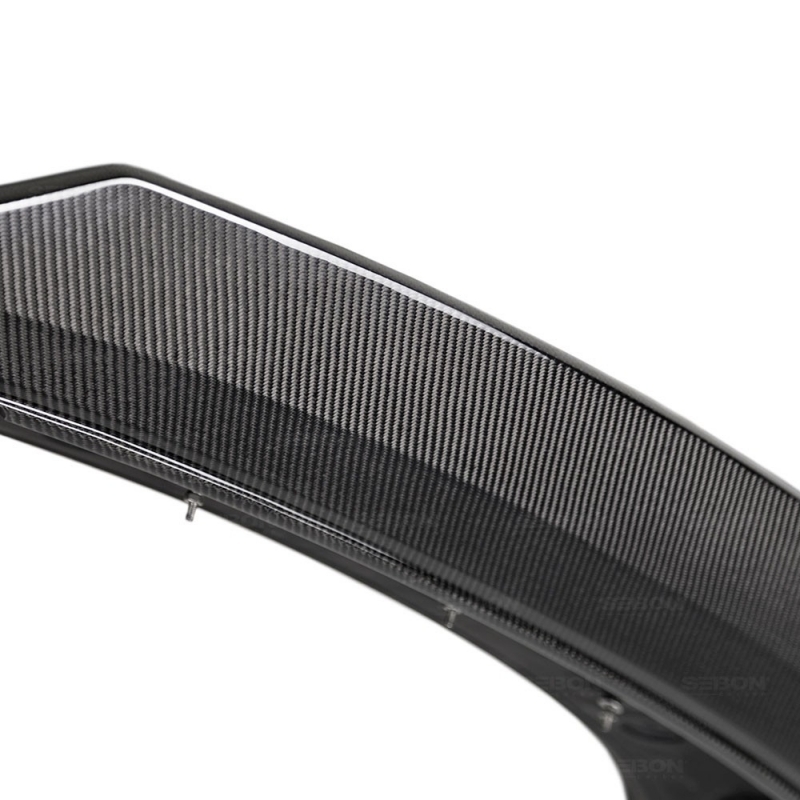 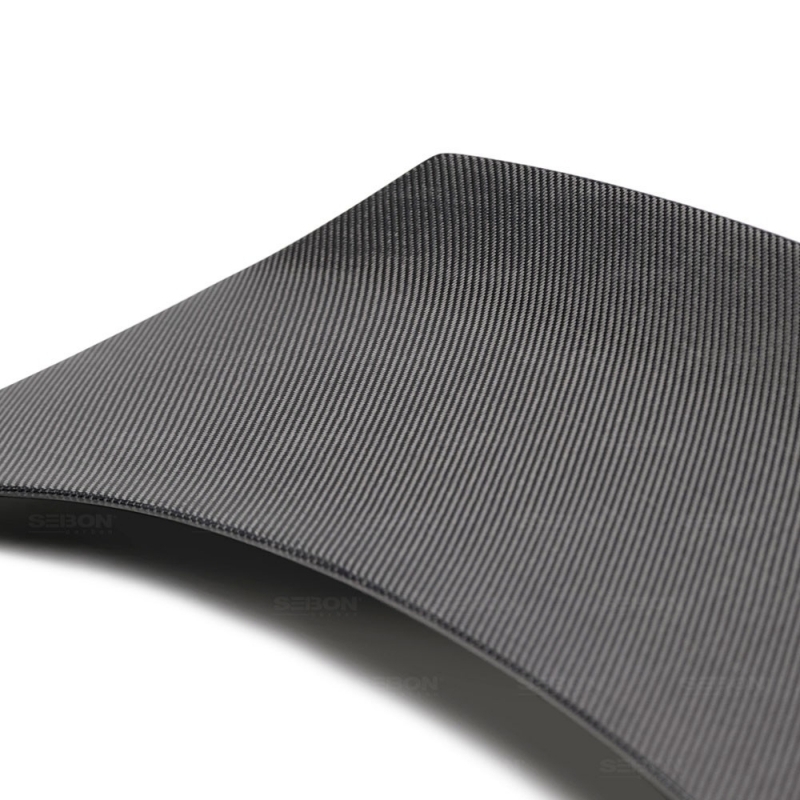 Our production team offers superior craftsmanship with over 15 years of experience working with carbon fiber.